Wear together or wear separate, these two style elements are plenty strong to stand on their own or ideally complimentary. These Barney's Coop boots are such a great casual alternative to these Miu Miu's. I am loving both! 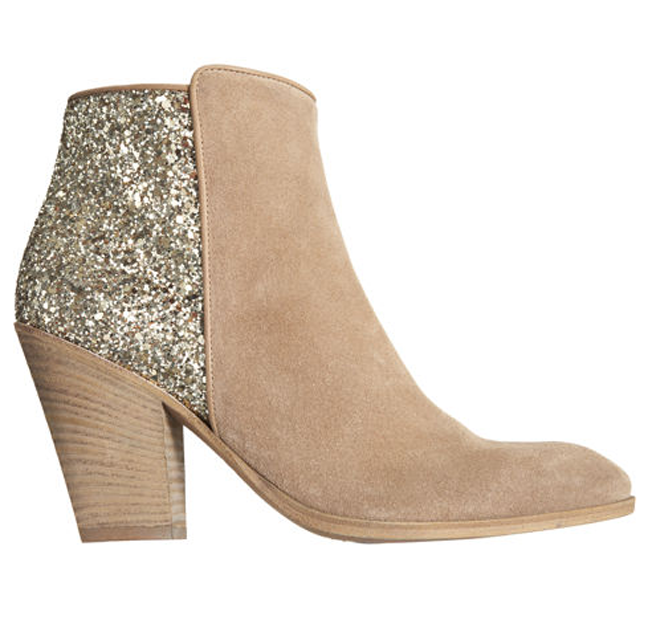 I have dreams about those Miu Miu booties, but these boots would be great alternatives. 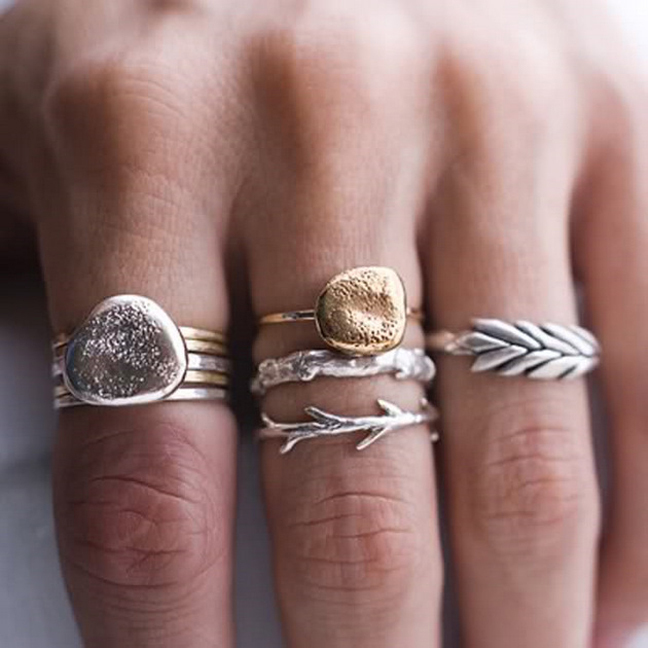 And the rings are just beyond stunning, they're really luxe glan but have a natural element to them as well.